Everything I know about the Godfather I learned from a chick flick. The Godfather movies all six, ten, eighteen of them. How many are there again? Approximately 72 hours worth? They have been on continuous loop on the channel for men, you know the one that is equivalent to the Lifetime channel for women. Here is the sum of what I know about the Godfather. Go to the mattresses. And. Monday, Tuesday, Thursday, Wednesday. 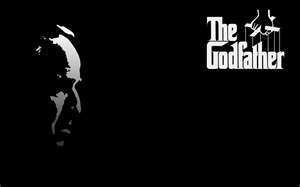 I know that plethora of knowledge about the 72 hours that is the Godfather. 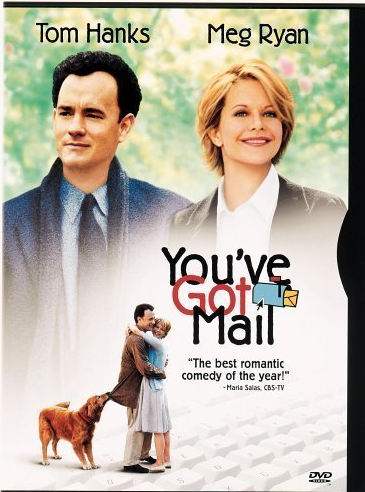 I learned it from a movie that plays on the women’s channel on continuous loop, the chick flick You’ve Got Mail. Thank you Tom Hanks. He quoted the Godfather multiple times in You’ve Got Mail. Here is what I am wondering.. Is this a universal thing, do all guys know about the Godfather? Ladies, have you seen them?